Kim specialises in Fisheries Maritime, Aquaculture, Employment and Business Law. Kim brings a wealth of experience to Oceanlaw, both as a former prosecutor for the Ministry of Fisheries and in private practice since 2001 as Solicitor, Partner and Director in firms specialising in Fisheries and Commercial law. Representing fishing companies and individuals in Ministry of Primary Industries’ investigations. Defence Counsel in fisheries and maritime prosecutions. Fisheries Compliance training, and advice on Maritime, Fisheries and Food Safety, compliance regimes. 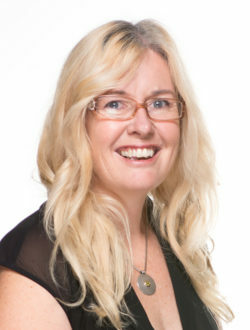 Kim has also taught applied law and business management courses at NMIT for the past five years and has a graduate diploma in Marine Resource Management (Aquaculture) from the Australian Maritime School; is an approved assessor for the Seafood Industry Training Organisation’s compliance training and mother to three active children.